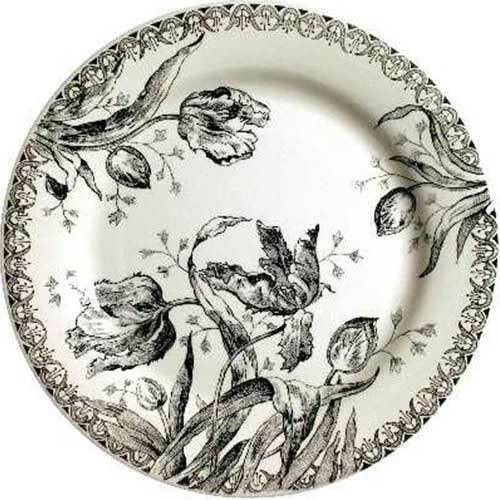 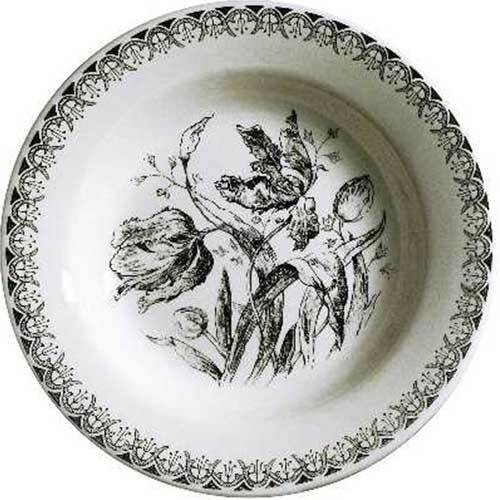 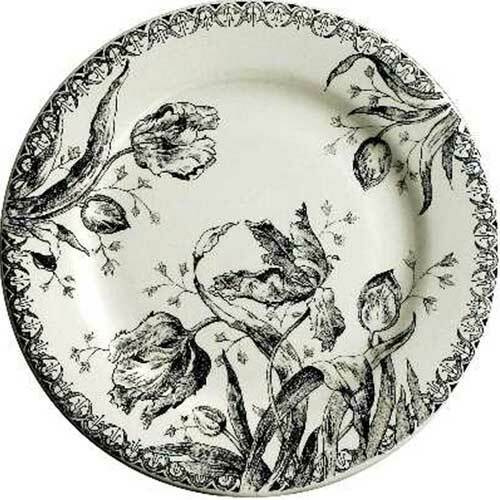 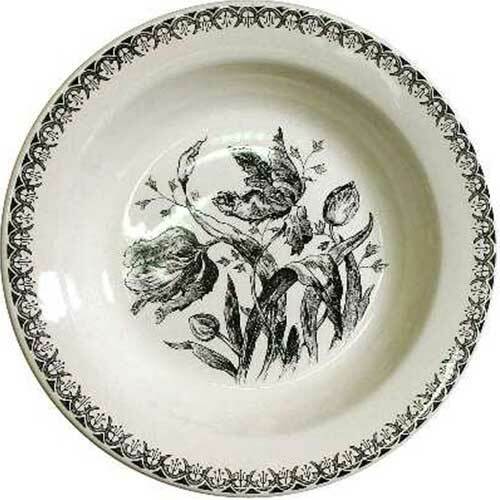 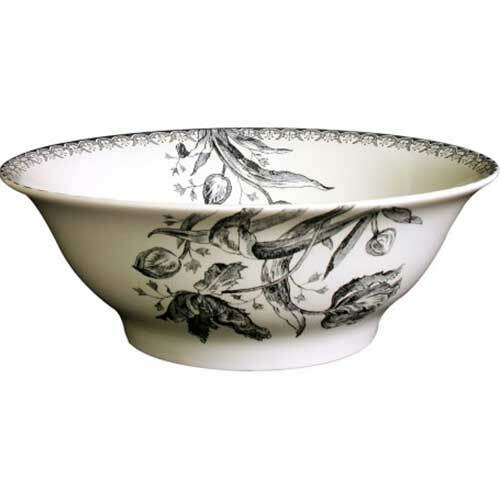 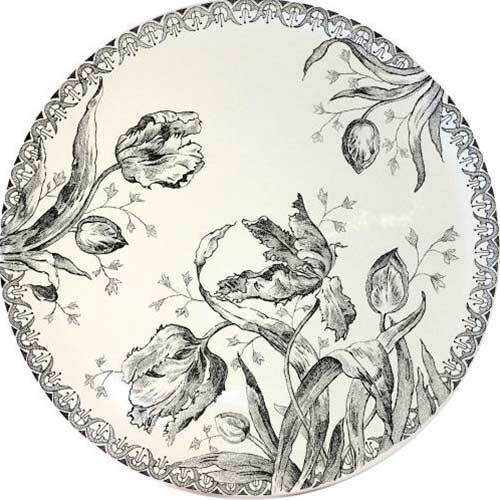 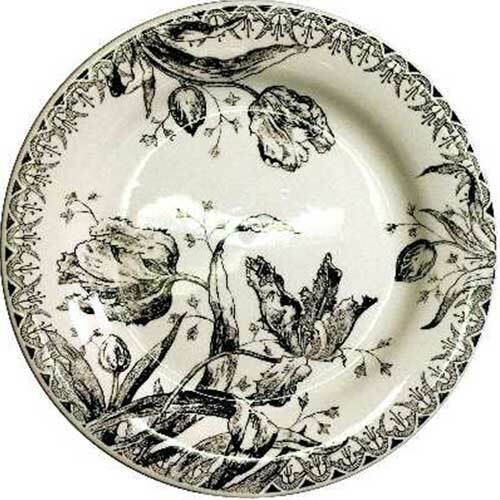 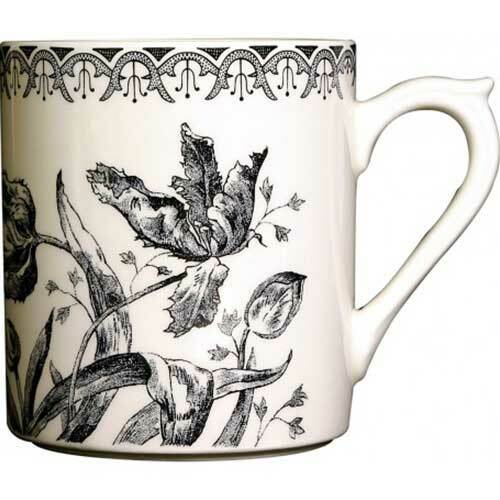 Gien Tulipes is a beautifully drawn black and white rendition of the classic flower. 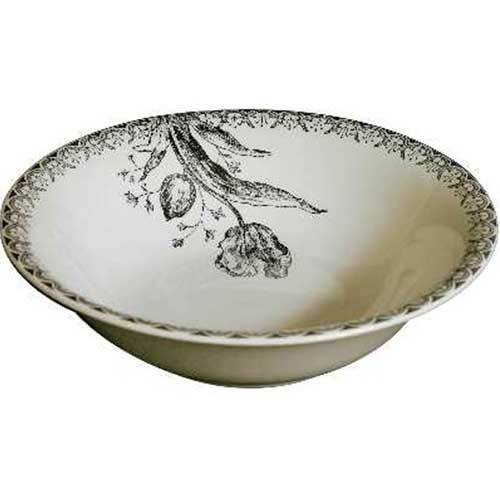 Mixes beautifully with Pont Aux Choux - both white and in colors. 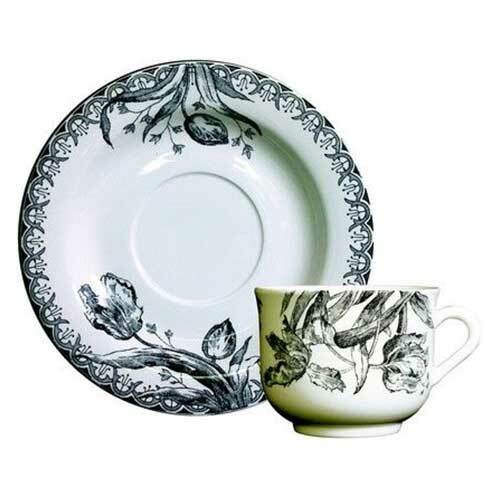 Create a sophisticated table with this lovely collection!